Sara Holland’s debut novel, Everless, is perhaps one of the most underrated YA Fantasy releases of the year. There has been very little attention given to the novel and those that have read it are indifferent in their opinion. 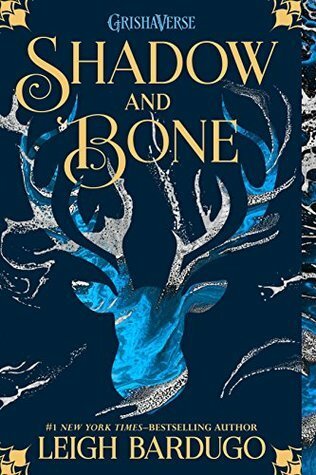 Whilst the story may have some issues that many debut novels suffer with, it is one of the least predictable and dare I say original YA fantasies that I have come across in a long time. The infusion of mythology into an archaic world makes for a fantasy that reads more like folklore and creates quite an immersive reading experience. I loved the journey this book took me on with its many twists and turns; however, there were a few issues with the characters that I could not overlook, resulting in my 4-star rating. Jules Ember lives in a world where time is currency – literally. Extracted from blood and bound to iron, time is consumed by the people of Sempera in order to lengthen their lifespan. Aristocratic families, such as the Gerlings, exploit the poor by taxing them heavily, allowing them to extend their own lives for centuries. Jules and her father lived in the Gerling estate of Everless as servants a decade ago until a fateful accident forced them to flee in the night, never to return. Now, Jules’s father is sick and running out of time. The only option left available to Jules is to return to Everless to earn some time for her father before it’s too late. However, Everless has its own secrets to keep and danger awaits for Jules. I went into Everless with a completely different idea of what it would be than what I came across. I expected the story to be predictable and heavy with romance and court crises. Instead, this is a story that spans millennia with its mythology and has a historical element to it as well, adding an interesting and vivid backstory that brings the present-day Sempera to life. The world itself may not be entirely explained and the mythology a bit up in the air as well, yet I thought these only enhanced the folklore quality and medieval setting of the novel. The estate of Everless itself is reminiscent of one straight out of the classic Blackbeard tale with the secrecy and darkness it holds within. The raw and almost mystical world of Everless is eery and rich in history and seeps its way into the plot itself, creating a story that reads as an ancient fable. Holland has a true skill in bringing a world to life with as few words as possible, giving the reader more space to be creative with how they envision the story whilst simultaneously keeping the essence of Sempera in mind. Being in this world was such a unique reading experience! Something I did not expect from Everless was its gripping plot line and the many surprises it had in store for me. The story begins with quite a basic idea – a girl must go back to the estate her sick father and herself ran away from in order to earn him some more time. However, Jules’s journey is far more complicated than that. The narrative has many other layers to it and works toward an ending that is simultaneously shocking and heart-wrenching. Nothing happens the way you would expect it to and Holland includes so many smaller details that are revealed as much more significant than you initially thought. The reader is kept on the edge of their seat whilst the mystery and drama unfold yet the novel ends with a few blindsiding plot twists that the author cleverly interweaves into the story. I started the story feeling a bit underwhelmed and thought I knew what was to come but Holland tricked me into believing this, making the entire plot far more detailed and compelling in hindsight. It’s unfortunate that the world and plot of Everless were done so well whilst the characters fell flat. 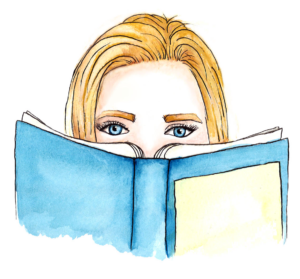 Well-constructed characters are important to me as a reader because I want to be able to connect with them and feel what they feel. I want to understand their inner workings and root for them all the way. However, the characters in this novel were bland and none of them stood out from the rest. They were cookie-cutter versions of one another with one or two different traits and showed almost no growth as the story went on. I felt almost no emotional investment in any of the characters even though I could sense that I was supposed to considering the nature of the story. The strange pacing of the novel only emphasised this for me even further with its choppy, fast-paced style and abrupt moments of slow storytelling. I wanted to feel so much more for the characters, especially Jules; however, they were underdeveloped and felt hastily put-together, preventing me from connecting with them all that much. Everless may have a problem with its character-building but is such a great story overall. The archaic world and unpredictable plot make for a novel that is so different from other YA fantasies and allow for an immersive and surprising journey. This is a story about the sacrifices we make for those we love in order to protect them but also for the truth we desire for ourselves. Everless is a must-read for lovers of YA fantasy purely for the unique, mythical quality it holds. I absolutely cannot wait for the sequel and to continue this whirlwind adventure! 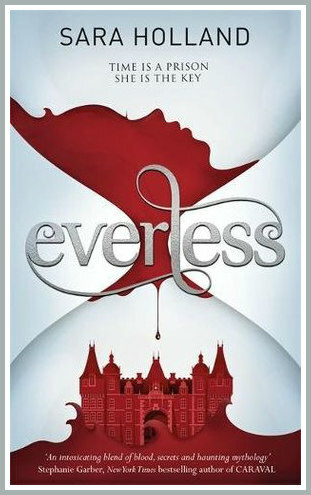 HAVE YOU READ EVERLESS? WHAT DID YOU THINK? COMMENT DOWN BELOW AND LET’S CHAT ABOUT IT!